Fourteen IP is pleased to welcome Courtyard Phoenix North to the Evolution Family. 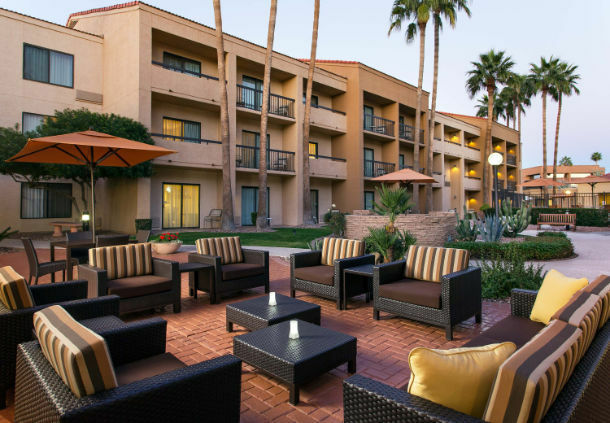 Find the ideal home base for your upcoming Arizona adventures when you book a stay at Courtyard Phoenix North. Reconnect with America’s favorite past time at the world-famous Chase Field, home of the Diamondbacks or visit the popular Metrocenter Mall and spend the afternoon shopping your favorite designers. There’s nothing like resting and relaxing in a cozy bed with a mountain of pillows and cotton-rich linens after a busy day. Our guest rooms and suites also boast an array of high-tech amenities like complimentary high-speed Wi-Fi, flat-panel TVs and ergonomic workspaces. 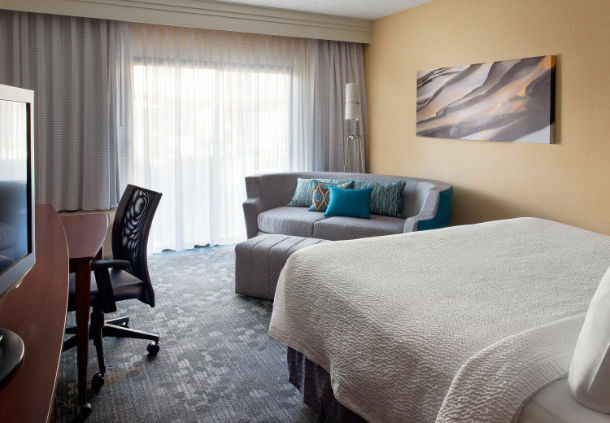 Our guest rooms and suites also boast an array of high-tech amenities like complimentary high-speed Wi-Fi, flat-panel TVs and ergonomic workspaces. 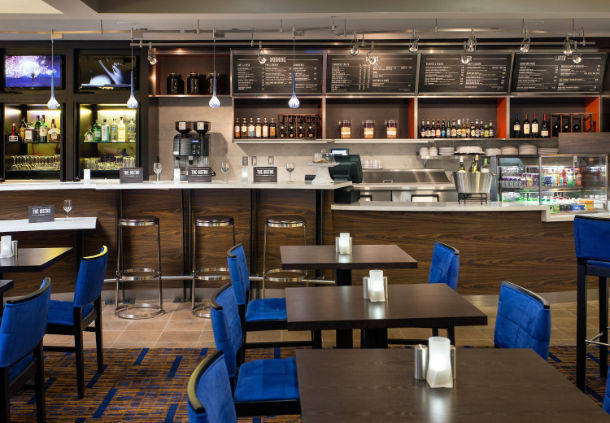 When hunger strikes, visit The Bistro – Eat. Drink. Connect.® for healthy and hearty meals at breakfast or dinner, or stop by The Market for drinks and snacks 24 hours a day. Then, soak up the Arizona sun by our sparkling outdoor pool or hit up our modern fitness center featuring high-tech workout equipment. 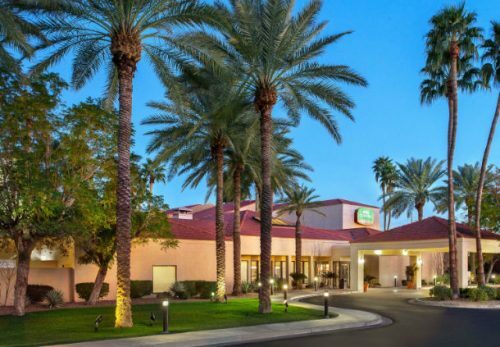 Say hello to the Valley of the Sun while you stay at Courtyard Phoenix North. Reserve your room today!